Dr. Eric Blinman has been involved in archaeology in the western United States since 1967, focusing on Ancestral Puebloan archaeology since 1979. His undergraduate training was at UC Berkeley, and his graduate degrees in anthropology are from Washington State University. His research activities have included paleoclimate studies, tribal consultations, archaeomagnetic dating, and reconstructions of the social history of Puebloan peoples. However, he is probably best known for his research on pottery and textiles and for his participation in OAS educational programs throughout New Mexico. In the summer of 2007 he participated in a colloquium, Past Climate Change: Human Survival Strategies, hosted by the king of Sweden, Carl XVI Gustaf, in Narsaq, Greenland. Tony R. Chavarria is the Curator of Ethnology at the Museum of Indian Arts & Culture/Laboratory of Anthropology (MIAC/LAB) in Santa Fe, New Mexico. 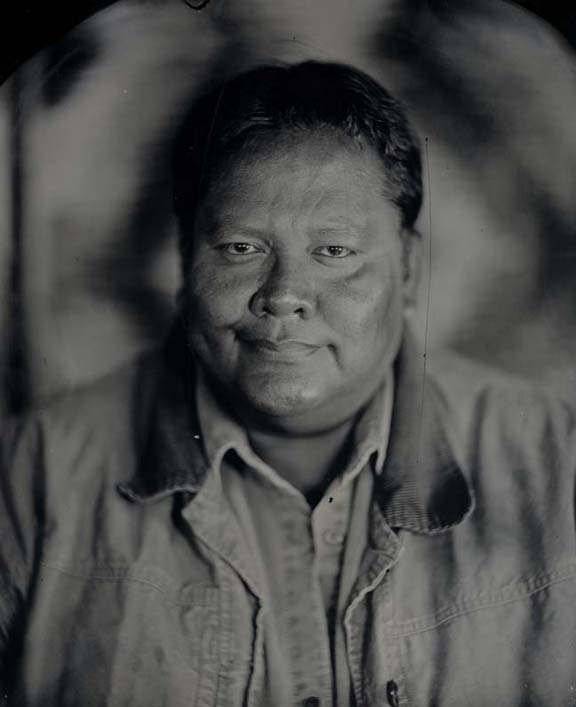 He has served as a cultural/exhibit consultant for Miami University of Ohio, the Pojoaque Pueblo Poeh Center, the National Park Service, the Peabody Museum of Archaeology and Ethnology, the Haak’u Museum at the Sky City Cultural Center and the Southwest Association for Indian Arts. He also served as a Community Liaison and Curator for the inaugural Pueblo exhibition at the National Museum of the American Indian in Washington DC. He resides and abides at Santa Clara Pueblo. Li is one of the world’s most renowned trend forecasters, famous for her inspirational seminars and on-point trend books which are sold to companies from Armani to Zegna. She is an intuitive thinker who constantly travels the planet tracking how socio-cultural trends influence concepts, colors and materials for products in industries as varied as design, art, architecture, interiors, food and fashion. Li is also a curator of international exhibitions and one of the founding members of Heartwear, a non-for-profit organisation working with craftspeople in Benin, Morocco and India. She co-founded a Humanitarianism Design Masters programme while directing the Design Academy Eindhoven and in 2005 received a Lifetime Achievement Award from Aid to Artisans. In 2011, Li launched the interactive online creative forum TrendTablet.com. Since this fall, she is the Dean of Hybrid Studies at Parsons The New School in New York. Pamela has worked with Smith & Hawken, Banana Republic, Williams-Sonoma, Cost Plus, and Marshall Field's, as well as international retailer The Body Shop, in product development, manufacturing, sourcing, retail operations, licensing and franchising. 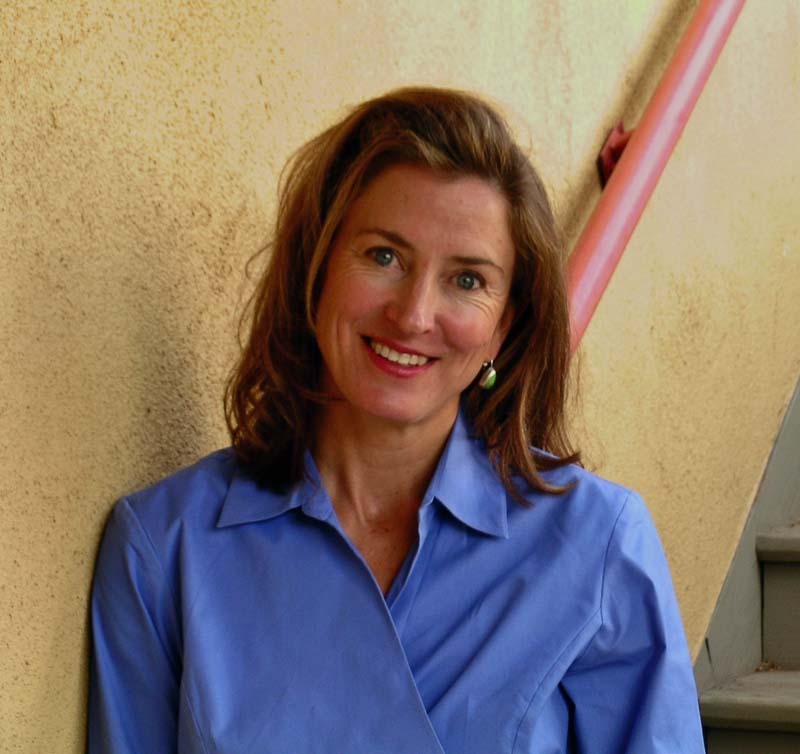 Utilizing her broad business experience and understanding of Santa Fe’s four state-run museums, she created the licensing program for the Museum of New Mexico. Offering manufacturers access to the archives at the Museums and helping them leverage the value of partnering with a 100 year-old historic institution, she has partnered with over 30 well-regarded manufacturers – including Kravet Fabrics, Odegard Carpets, Hickory Chair, Wolf Gordon, Jaipur Rugs, Quoizel Lamps, Shaw Rugs, and Designtex. Ten years ago, Maxwell Ryan was known as the “apartment therapist,” traveling by scooter to his clients’ homes to help them make their spaces beautiful, organized and healthy. Shortly after launching in 2001, he started a weekly email of tips and recommendations, combining education with decoration. 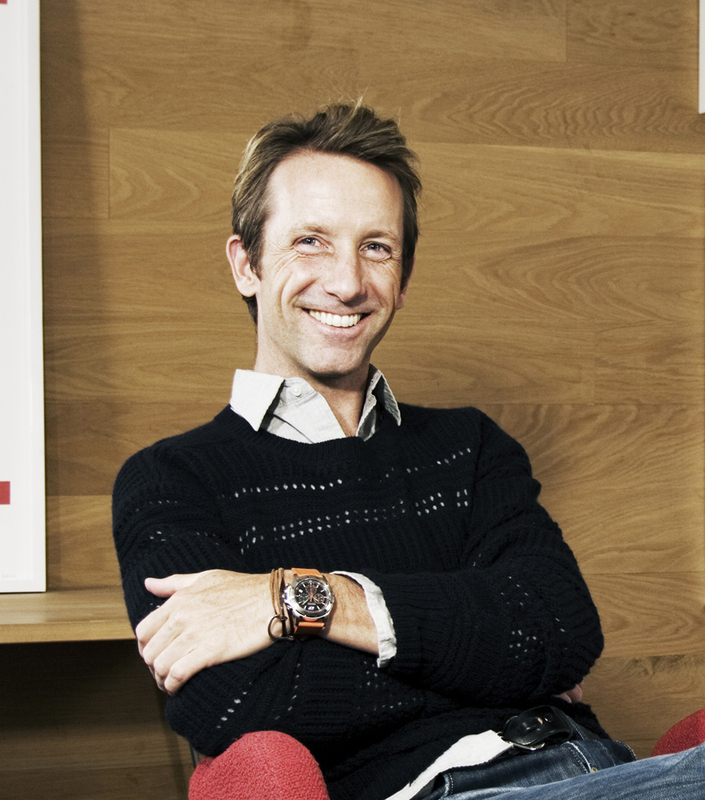 In 2004, Maxwell, with his brother Oliver Ryan, launched Apartment Therapy, turning the weekly email into a daily blog post, reviewing stores, offering tips, posting photos of Maxwell’s design projects and answering readers’ questions. Apartment Therapy, along with it’s sister site, TheKitchn.com, continues to offer its readers different ways to build their own “good life,” based not just on style but on lifestyle. Maxwell’s fourth book, Complete and Happy Home (Clarkson Potter), is due out this fall. St. Louis, Missouri in 2006, with a firm idea for Nest already planted. Lori Weitzner, principal and creative director of her eponymous New York-based studio, is internationally known for her contributions to the world of textiles. After designing collections for such brands as Sahco and Larsen, Lori is at the helm of her own innovative textile and wallcovering company, Weitzner Ltd. Over the past twenty-five years, she has translated her signature aesthetic and sophisticated color sense into a range of products, including bedding, dinnerware, rugs, and stationery. Her work belongs to the permanent collections of such museums as the Cooper Hewitt, Les Art Decoratif and London’s Victoria Albert. Known for combining modern techniques with unconventional materials, Lori's work appeals to the senses, creating spaces that inspire the mind and nurture the soul.